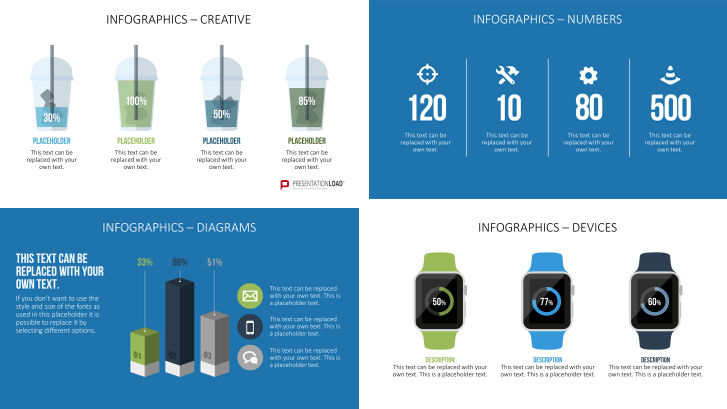 Bundle of ten sets of sample designs and graphics for creating infographics in PowerPoint. Create customized infographics with our diagrams and flat design graphics on topics like creativity, communication, work, etc. on preformatted slides. Simple geometric shapes, concise color contrasts and a playful use of fonts and symbols are what make up the modern flat design. This "flat" design scheme is used not only for websites and apps but also for infographics of all kinds. 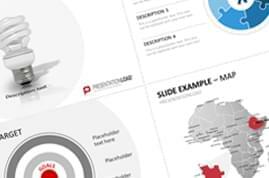 Through its simplicity, you get a clearly structured design that displays complex content in an understandable way, which fits the infographic concept. As digital "posters," infographics show the most important data and facts on a particular topic. You can create them by using a combination of colors, symbols and texts in different sizes and configurations that grab the viewer's attention. 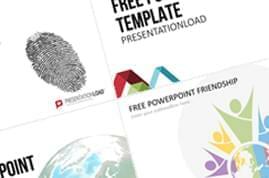 In this bundle of ten PowerPoint templates, you get everything you need to create infographics: those on various topics with optimal, ready-made diagrams and sample designs for displaying numbers and text. 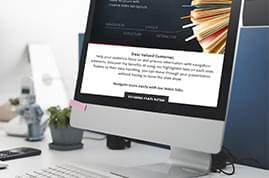 Included is also a small tutorial, where we explain how you can further customize our templates for your individual concept with minimal effort. This collection of various graphics will let your creativity run wild; you can arrange them in any combination you want. Included are multiple formats and design templates, as well as illustrations of technical devices such as USB sticks, SD cards and floppy disks, plugs and cables, as well as laptops and screens. You can also find graphics of cars, keys, plants, bulbs, cleaning supplies, fruit, sweets, glasses and coffee cups as well as clipboards, pens, light bulbs, fishing rods and astronauts. We offer 80 ways to make figures and percentages clear without using tables and pie charts. There are also just as many sample designs apart from the standard diagram style included in this presentation set. 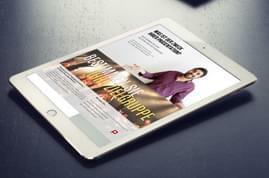 A vertically aligned banner can also be used as an infographic. It is significantly greater in width than in length and thereby enables certain information to be visually developed in a logically coherent sequence from top to bottom. Above is the problem, below is the solution - and in between are the individual steps as graphics and other design techniques. This presentation also provides sample infographic banners. Smartwatches and Smartphones, laptops, tablets and flat-screen TVs, as well as Game Boy and game console controllers: in this slide package you receive graphics for different media in consumer electronics that can be optimally integrated into your infographics. Diagrams are the best choice when wanting to clarify and analyze figures in business. Whether line, column, pie, Gantt or other charts, you will find a wide variety in this template. An integrated link to Excel allows you to change the data which is then automatically adjusted in PowerPoint. Included in this set are graphics of men and women of different cultures and fashion. The clothing varies from work attire (cook, construction worker, police officer, etc.) to formal wear. Choose from a selection of ready-made graphics or use our collection of design patterns (several accessories, glasses, hairstyles, beards, clothes, etc.) to create customized graphics of people. 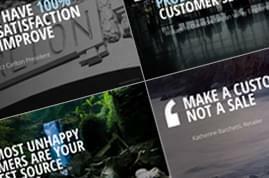 In this PowerPoint toolbox are recycling graphics. Take representations of organic, paper and residual waste bins or plastic bags in different colors, as well as glass bottles with the green recycling logo to illustrate your information and data clearly. Included is a world map in various designs: a map or globe, on a computer screen or in the form of balloons. The use of different markers and arrows helps to identify and label countries and places individually. As additional templates, you can get the silhouettes of several major cities such as New York, Paris or Berlin. Choose from a large selection of graphics, diagrams and icons with premade placeholders - ideal for visualizing statistics and survey results. Use these prefabricated infographics for presenting processes and relationships in fields such as production and logistics in an easy way. AWESOME! great infographics. thanks for the bundle collection.